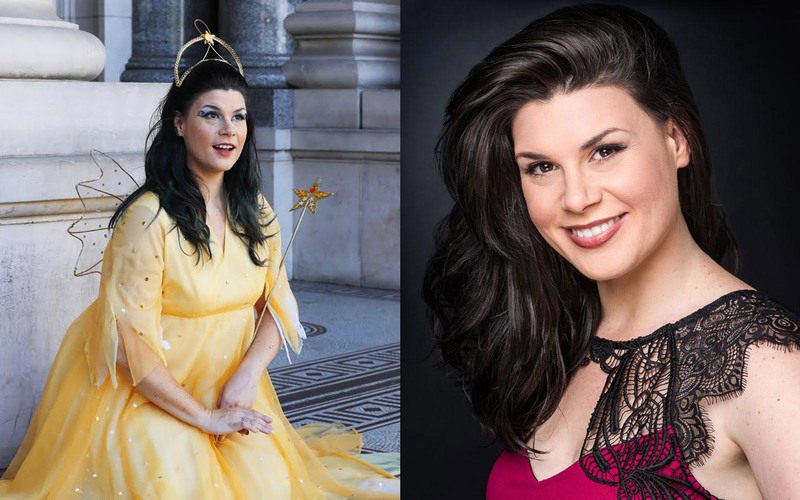 A musical genre-spanning performer, Rebecca Kmit joins our cast as feisty fairy Leila, one of the Fairy Queen’s captains in a classic battle of the sexes, (envisioned by Gilbert & Sullivan as fairies versus mortals). 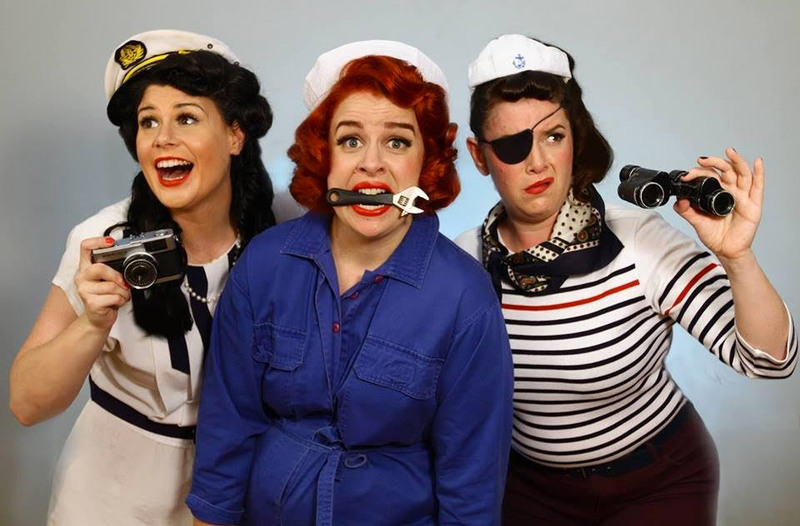 You have quite a showcase of musical theatre roles and were even part of a 50’s female quartet (Bobby & the Pins in 2014), how do you find that compares with more operatic productions? I’ve always been taught that to make the most out of performing, I need to think of myself as a versatile performer. So, from my experience in different musical genres, I’ve enjoyed the variety that jazz and music theatre provide. There is a freedom in interpretation and artistic input that can be collaborated on as part of your learning and performing, and it’s something I’ve found classical music doesn’t involve. Although, I have found that opera and the like is much more challenging and strict in the way it needs to be interpreted according to each composer and period. There is a level of respect and a unique partnership between the vocalist and instrumentalist that creates beautiful music like no other genre. Leila is a pretty powerful and dramatic character, and some interpretations have her as second-in-command to the Queen. What have you found in your reading of the role? Leila is a strong character indeed. Often forthright, and confident. Sometimes bossy and rebellious. She has a slight attitude difference compared to the other fairies in that she’s rather bitter about the Queen’s actions towards Iolanthe. Her anger comes across as sarcastic, belittling, and sometimes manipulative towards the Queen that she would prefer to hold the hierarchy as she does. Her character is still developing and I’m finding nuances every time I go through the dialogue and work with the cast. "I’ve always wanted to play Mary Poppins growing up! Julie Andrews was my idol..."
You’ve lived in a few different states, including South Australia and Queensland. What did you enjoy about the live theatre scene in those regions? 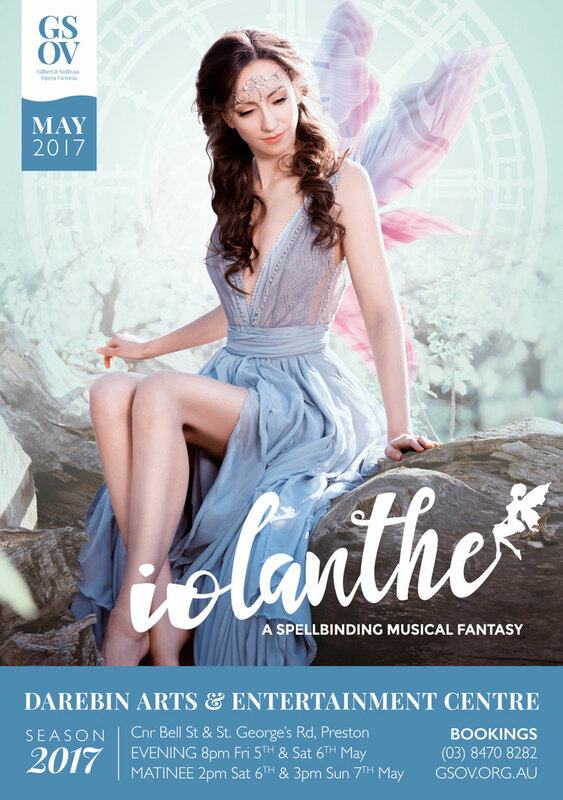 As I am an Adelaide girl, I noticed growing up there that the live theatre scene was prominently bands and popular music, although there was some interest in opera. The Adelaide Fringe Festival has been evolving and is now showcasing much more variety, changing its culture over the years to be more diverse. I’ve enjoyed the changes that it has openly welcomed as it has evolved. In Queensland, I studied in a small country town. I appreciated the community and its unique culture of live theatre compared to a bigger city. There were less distractions, and often you would find yourself at the local pub listening to qualified musicians from the university playing in a band, or hear of the next big show coming up directly from Brisbane - a treat for the town. What role would you love to play that you haven’t had a chance to as yet? I’ve always wanted to play Mary Poppins growing up! Julie Andrews was my idol, and I still think she’s marvellous! But since my classical journey has developed, I would also love to play the roles of Rosina (Barbiere di Siviglia) and Carmen (Carmen). There are also strong female role models in Opera that I’ve always admired - Jessye Norman, Cecilia Bartoli and Helen Porter Mitchell (Dame Nelle Melba), not only for their unique voices, but for their journeys as performers, and the interpretations they have brought to the songs they have sung.